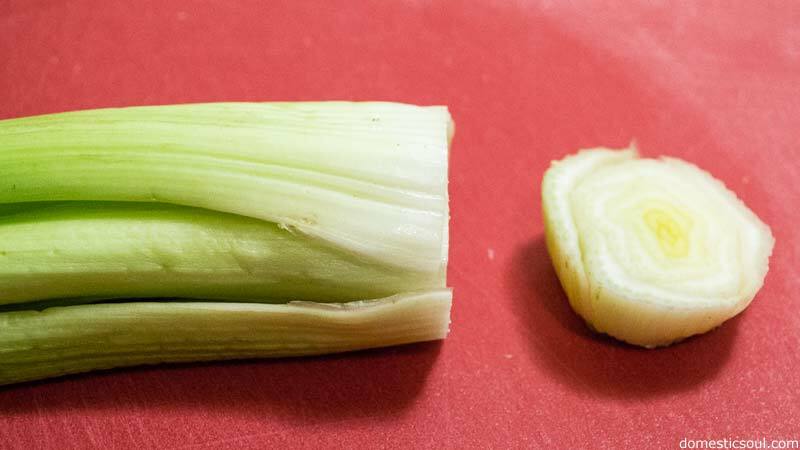 Your celery has lost its perkiness, and who wants mushy celery in their recipe? 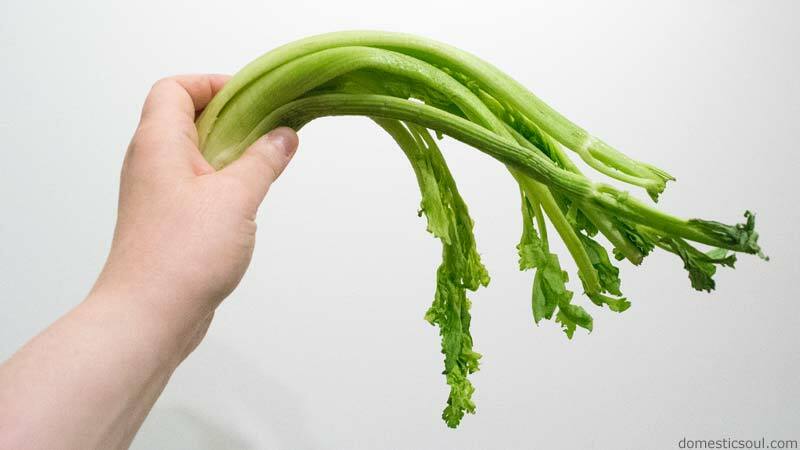 Nothing to do but toss the celery now, right? Nope. 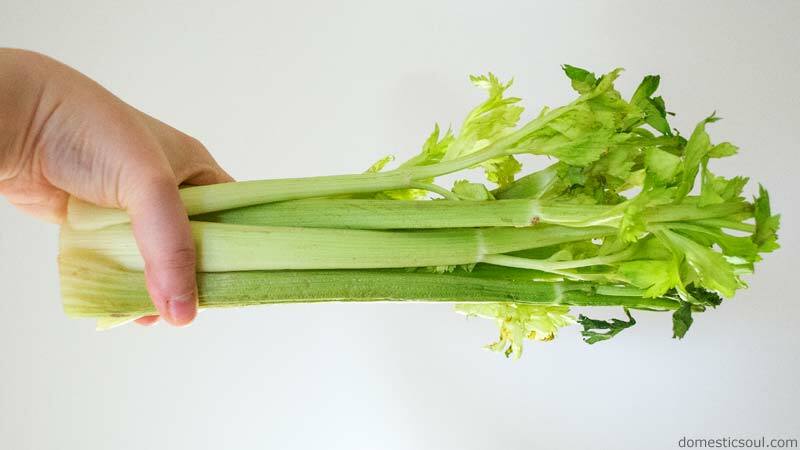 The good news is, you can make wilted celery crisp again! 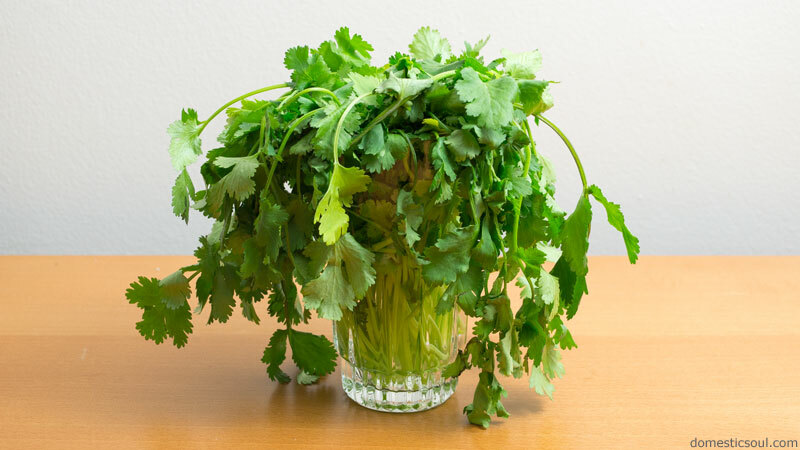 Oh poor, sad cilantro. 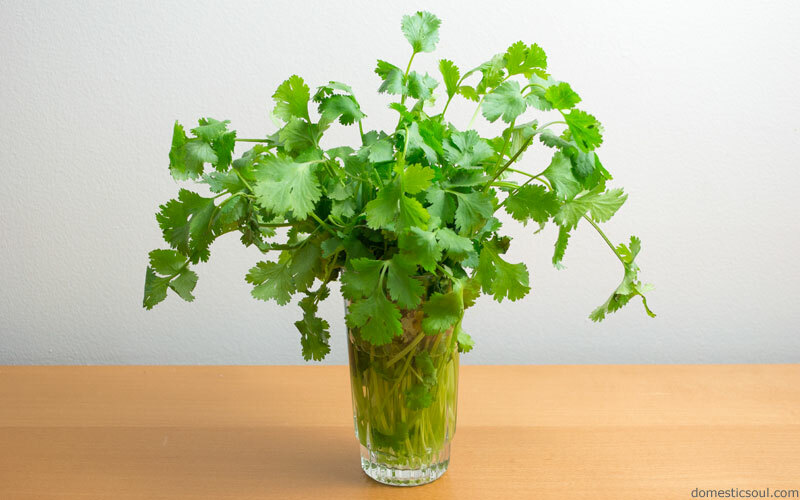 Now normally, you’d probably throw this cilantro out and get annoyed that you wasted money on food you didn’t use. I hear ya… I’d probably do the same thing. So let’s fix this one up, shall we? 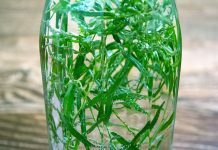 Cut off the bottom inch of the stems. Place in water. 12-16 hours later… Abracadabra! Like magic! Tastes the same as the day you brought it home and no money is wasted. Now, don’t let that magic cilantro go to waste. 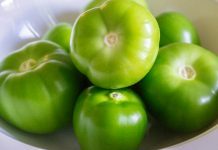 Go forth and salsa! 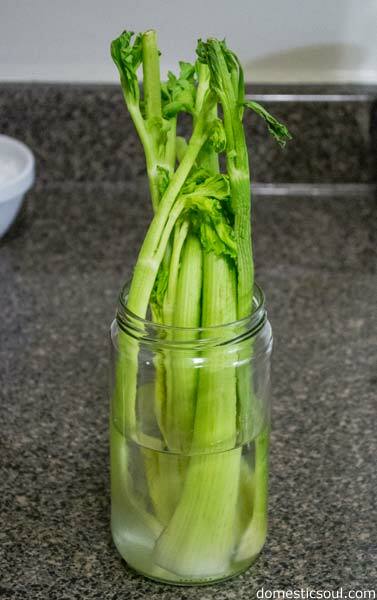 Wrap celery up tight in aluminum foil, celery will keep up to 3 weeks, try it.